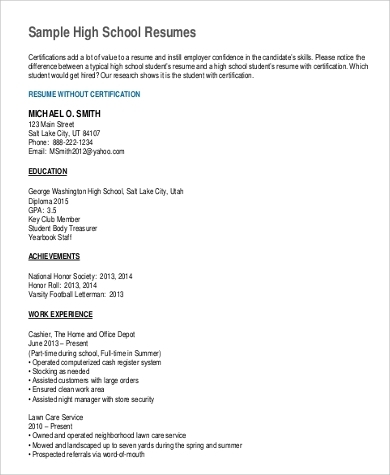 Having some work experience would be a gem for your college or scholarship applications. Indeed, working at summer no less does seem like an absolute bore. Why choose to be at a stuffy office for weeks on end? Why miss out on the treat of a languorous summer at the beach with your friends? Well, before you completely laugh off and neglect this proposition, look at it through the long-term perspective. Argument 1: You have already had so many years of well-spent summers. Argument 2: You could easily take one off for something that would look so good on your applications and would help you get you to the program that you have always dreamed of. 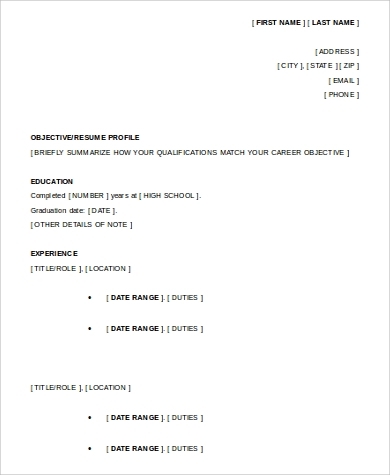 If you are already considering it, look at these Sample Resumes for starters because you are going to have to write one up. 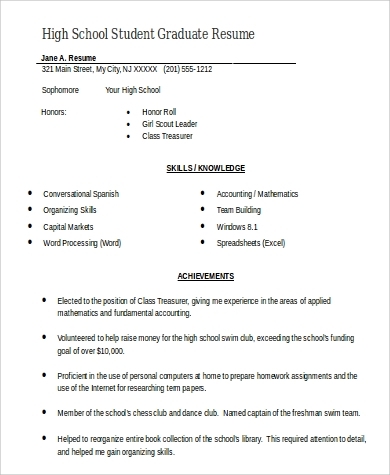 As a high school student looking for part-time student work, the premise is that you would not have anything to list under the headings of “Previous Employment,” or “Work Experience.” Although these are typically some winning points for resumes, you would have nothing to add here. volunteer work or participation in charities and important movements, among many others. What you are going for here is a demonstration of your work ethic and your potential. You are convincing establishments or companies that you would do well under their wing. Be extensive with regards to the responsibilities you had for each point. At the same time, highlight how your participation to each one benefited the entire body. 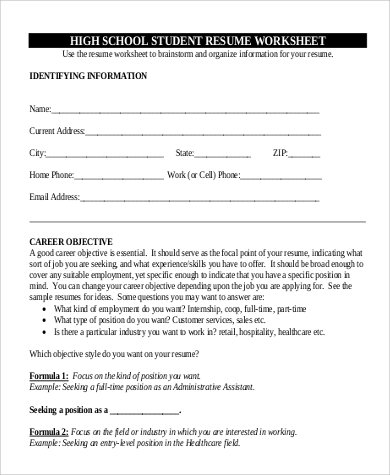 At higher levels, more part-time student opportunities are offered. For university level students and higher are internships with more important work and responsibilities. 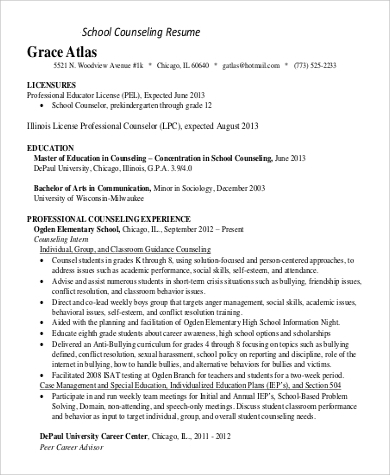 As reference, see Sample Resumes For Graduate School and Sample Resume For College Students. 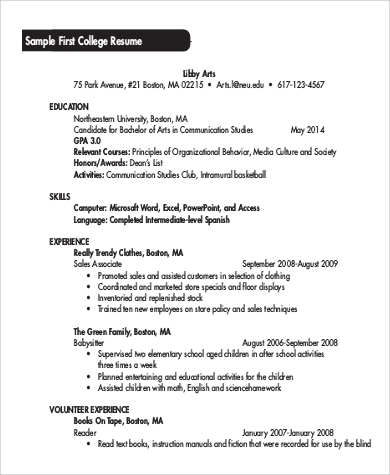 It would also be of better help if you find work that relates to your program of choice. If for instance you wish to be a literature major, try to apply for part-time positions at publishing companies or at your local newspaper. If you’re interested in veterinary studies, work at your town’s zoo or at an oceanarium. 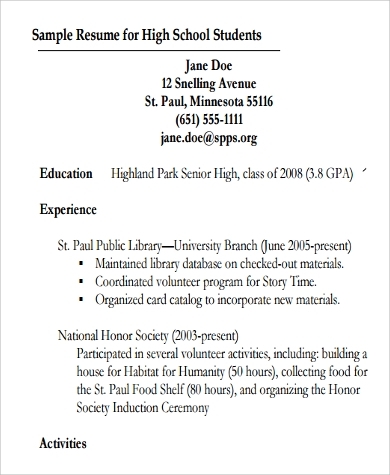 Doing so definitely ups your application to colleges or scholarships. Now you have something that could potentially set you apart from thousands of other applicants. 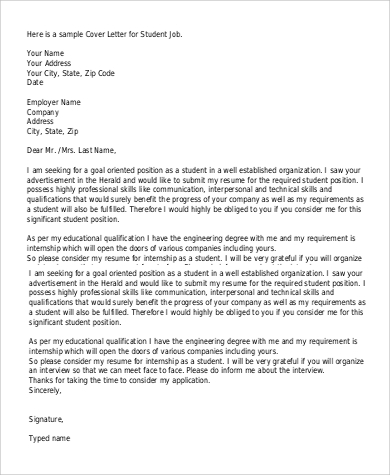 To the committees of colleges or scholarships, work experience is already an outstanding feat. As shown in these samples, it is already a remarkable achievement for someone in high school. 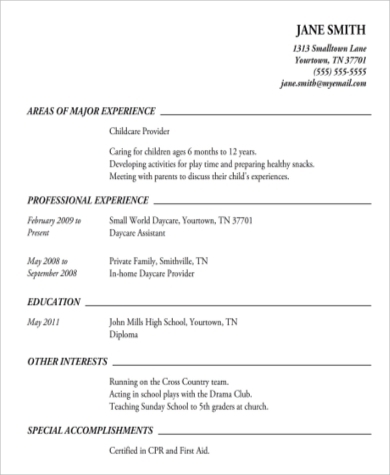 Decide to hand in your high school resumes for the experience. It is guaranteed to be for your advantage. 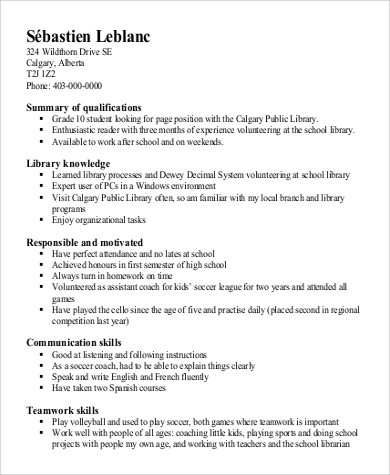 To guide you in writing your resumes, take these 9+ Resumes for High School Students and have a look at these High School CV Samples.